Study: Parents Can Make A Difference With Anorexic Teens Treating anorexia nervosa in teens can be difficult and challenging. The stakes are high: These children often have to be hospitalized to get better, and some even die from the disease. But in a new study, researchers report long-term success for teens who had intense family-based treatment. Treating anorexia nervosa in teens can be difficult and challenging. The stakes are high: These children often have to be hospitalized to get better, and some even die from the disease. But in the October issue of Archives of General Psychiatry, researchers report long-term success for teenagers who undergo intense family-based treatment. For decades, doctors have been struggling to come up with a really successful way to treat young anorexia patients. Now they think they may have an approach that lasts. Psychologist Daniel Le Grange is one of the authors of this new study. He says the study findings suggest teenagers with anorexia nervosa who are medically stable should be offered family-based treatment rather than individual therapy. This type of eating disorder treatment turns traditional therapy on its head. In the past, doctors tried to treat the underlying psychological causes of anorexia in the patient, and the family was often pushed to the side. But in family-based treatment, the emphasis is on weight gain first, and parents take the pivotal role. "No one is more available to care for the kids than the parents are; no one would put the time aside in the way that parents would, and no one loves their kids more than parents do," says Le Grange, who directs the Eating Disorders Clinic at the University of Chicago Medical Center. Le Grange and James Lock, a psychiatrist at the Stanford University School of Medicine, are co-authors of the study. In the study, 120 anorexia nervosa patients were recruited at the University of Chicago and Stanford University. The patients were randomly assigned to one of two treatments, either traditional individual-based anorexia nervosa therapy or family-based treatment. Family-based treatment is an intensive outpatient program in which families are taught how to actively help restore their child to a healthy weight. 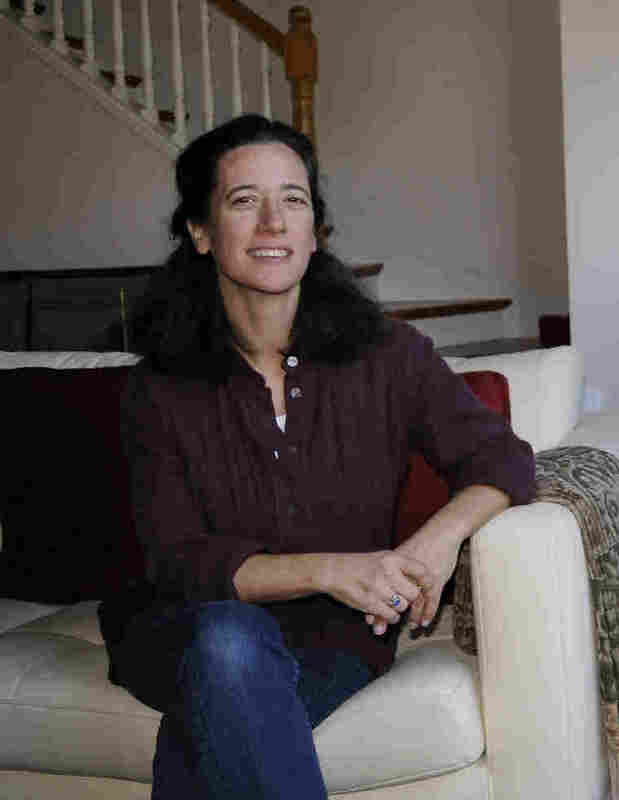 Developed at the Maudsley Hospital in London, the treatment "is an approach where parents are utilized as the agents of change in treatment in trying to prevent unnecessary hospitalizations by really reinforcing the resources that most parents have for taking care of their children," Le Grange says. Specifically, Le Grange says, the parents have to be coached that they are the ones making the decisions about how much the teen needs to eat to recover, the timing of the meals and how food is prepared. Then the parents are taught to put the food in front of the child and say something like, "I know this is difficult for you, but you have to eat this and I'm going to sit here with you until you can." Rina Ranalli's 12-year-old daughter is one of the teenagers in the study who received the family-based treatment. "We weren't the problem. We're part of the solution," says Ranalli, who describes how, in the early stages of treatment, her daughter would be defiant and refuse to eat. "We were as calm as could be, and we would simply say over and over, 'This is your medicine. We're not leaving. You're going to be safe. It’s going to be OK. You're going to get through this. We're going to be here with you,' " Ranalli says. Eventually, she says, the fork would go to her daughter's mouth, and "it would happen." Her daughter would eat. Ranalli even went to school to sit with her daughter as she ate lunch. They would go to a private, isolated spot and eat. The treatment was difficult and exhausting for everyone. But soon, as her daughter began to put on weight, the psychological problems associated with anorexia -- like depression, anxiety and isolation -- also began to diminish. It was a true joy, Ranalli says. And finally, after nearly a year, her daughter was restored to a healthy and normal weight. Today, Ranalli says, her daughter "likes to eat." "It’s great to have her back, and it’s great to be able to watch her grow up," she says. Over the past few years, an increasing number of doctors and therapists have been using this type of family treatment. Psychologist Sari Shepphird, who specializes in eating disorders in Los Angeles, says it makes much more sense to tackle the weight gain first. "If there are underlying issues of anxiety or perfectionism, we do address those in psychotherapy," Shepphird says. "But instead of addressing them first and putting weight restoration on the back burner, we've flipped the order and we focus on weight restoration," and when the patient is strong enough and better able to address the underlying issues, individual psychotherapy proceeds. In the study, both individual and family therapy helped most of the teenagers get back to a normal weight within a year. But the teenagers who had family therapy were far more likely to stay healthy. One year after treatment, 10 percent of them had relapsed, compared with 40 percent of the kids who got only individual, one-on-one treatment with a therapist.